Fleet is now all A320 derivatives. Orlando is the company’s largest crew base. Fragmented pilot schedules that make commuting difficult. 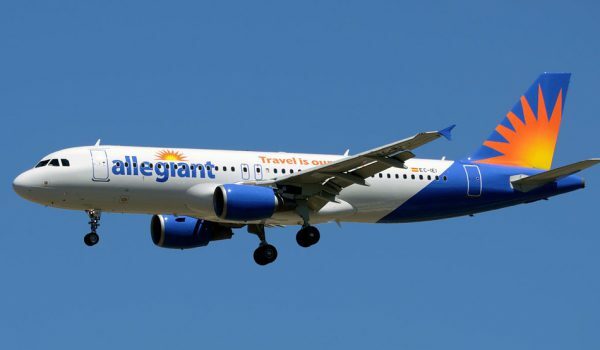 Allegiant Air is Accepting pilot applications. Pilots can apply via the companies website. 3,000 total fixed wing jet hours. Will consider lower time based on work history, military experience, or equipment. Pilot in command time preferred. 401K: 200% match up to 5% of employee’s contribution – to a max of 10%.